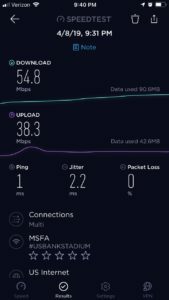 At Brigham Young University, the wait for Wi-Fi was worth it. 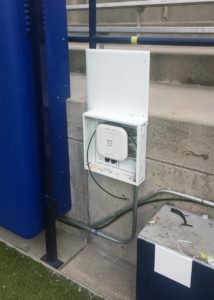 After a selection and deployment process that took almost three years, the first full season of Wi-Fi at BYU’s LaVell Edwards Stadium was a roaring success, with high fan adoption rates and a couple 6-plus terabyte single-game data totals seen during the 2018 football season. 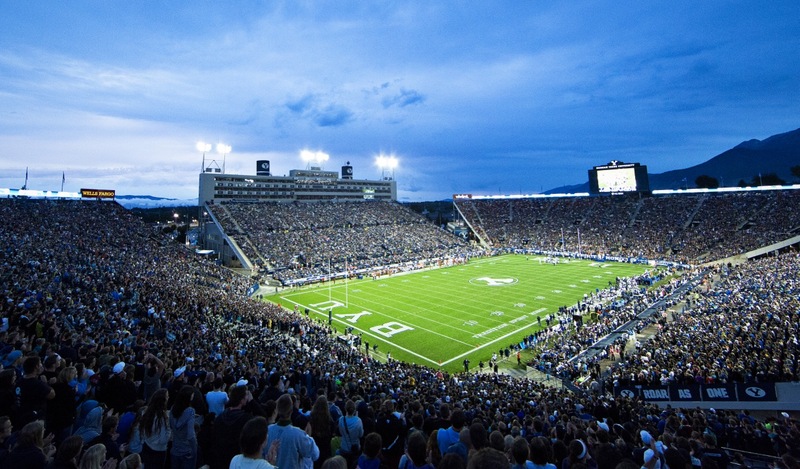 Using 1,241 APs from gear supplier Extreme Networks, the Wi-Fi deployment also saw high usage of the new game-day app, built for BYU by local software supplier Pesci Sports. 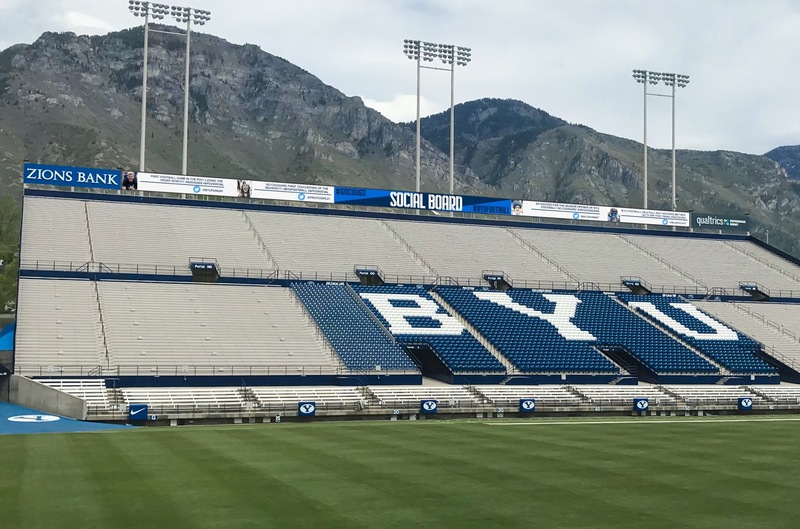 Duff Tittle, associate athletic director for communications at Brigham Young University, said the school spent nearly 2 1/2 years “studying the concept” of bringing Wi-Fi to the 63,470-seat stadium in Provo, Utah. 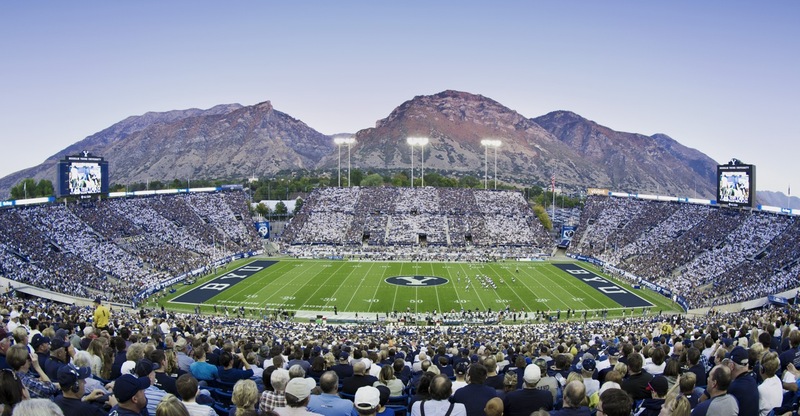 After looking at “five different options,” BYU chose to go with Extreme, based mainly on Extreme’s long track record of football stadium deployments. According to Tittle, the deployment was actually mostly finished in 2017, allowing the school to do a test run at the last game of that season. 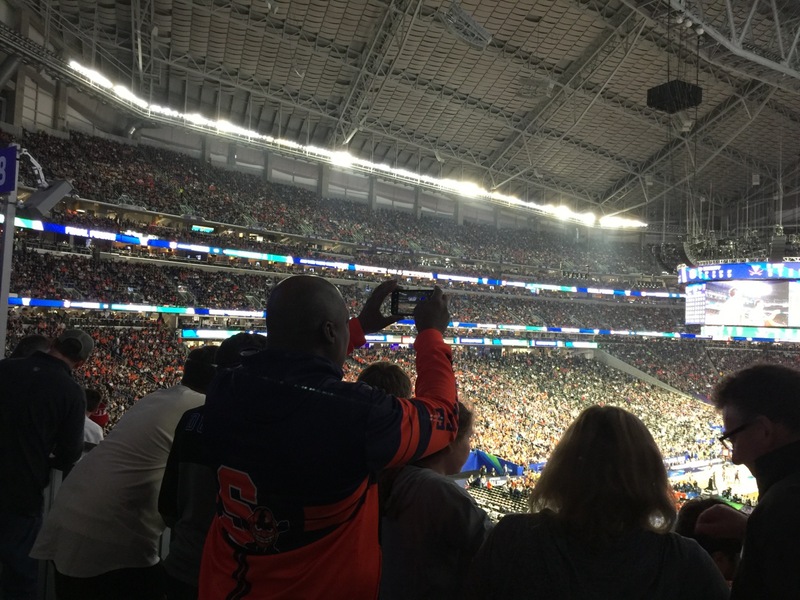 Heading into 2018, Tittle said the school was “really excited” to see what its new network could do — and the fans went even beyond those expectations. For BYU’s Sept. 8 home opener against California, Tittle said the Wi-Fi network saw 27,563 unique connections out of 52,602 in attendance — a 52 percent take rate. 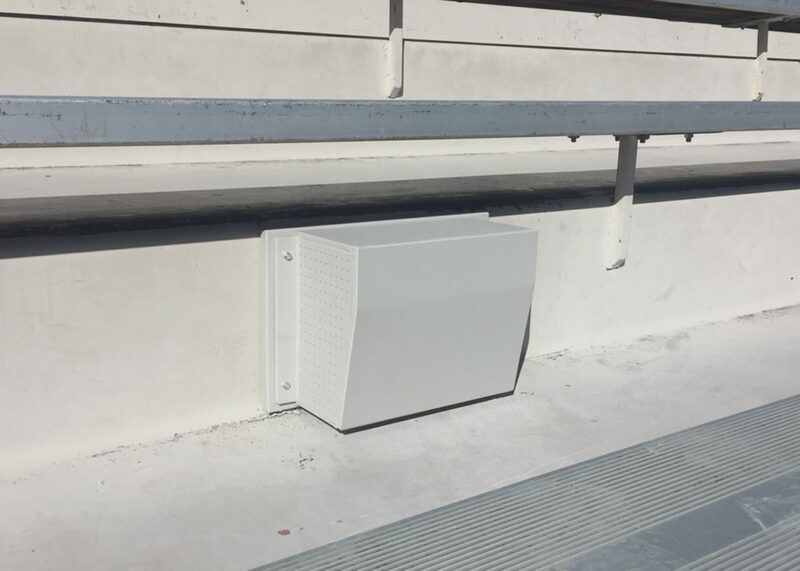 BYU’s new network also saw a peak of 26,797 concurrent connections (midway through the fourth quarter) en route to a first-day data total of 6.23 TB. 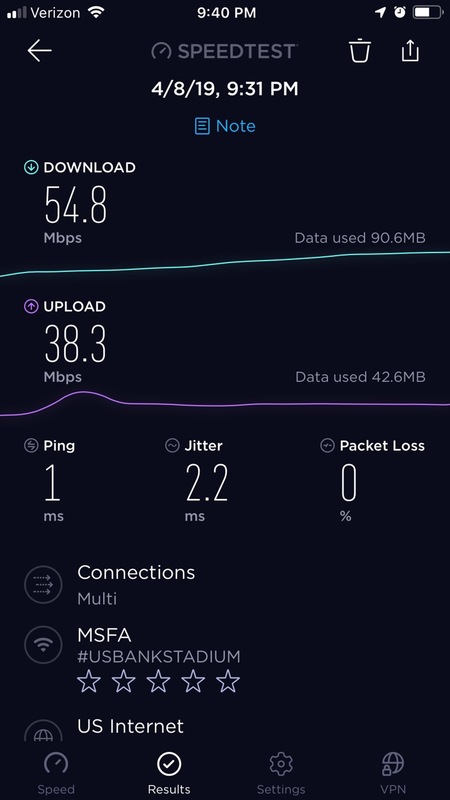 The network also saw a peak bandwidth rate of 4.55 Gbps, according to statistics provided by the school. 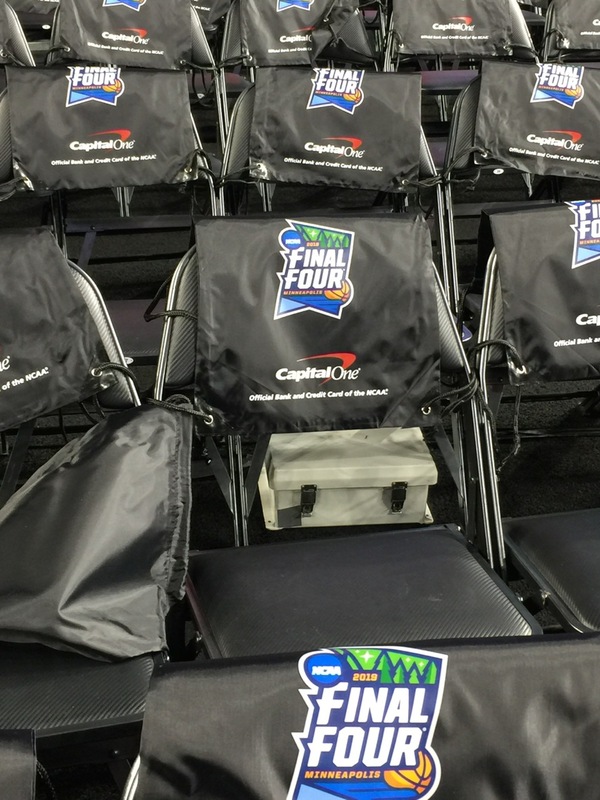 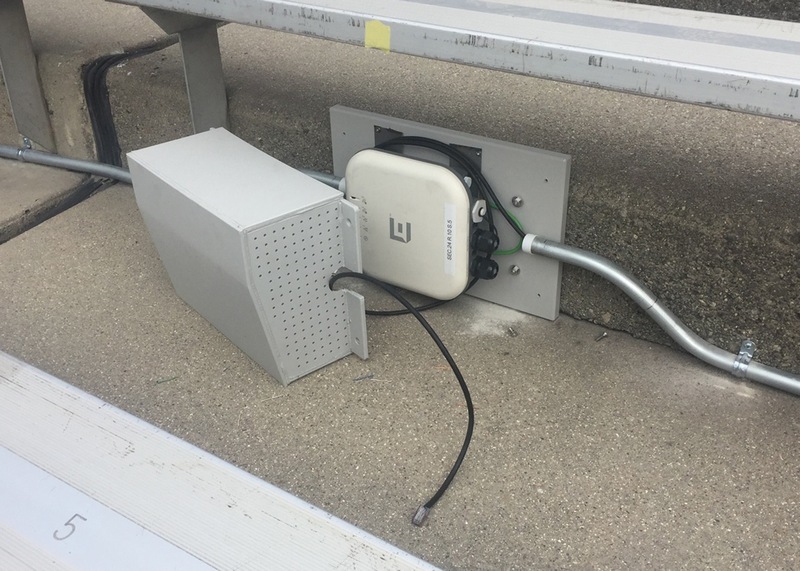 With almost no overhangs in the stadium — there is only one sideline structure for media and suites — BYU and Extreme went with mostly under-seat AP deployments, Tittle said, with approximately 1,000 of the 1,241 APs located inside the seating bowl. 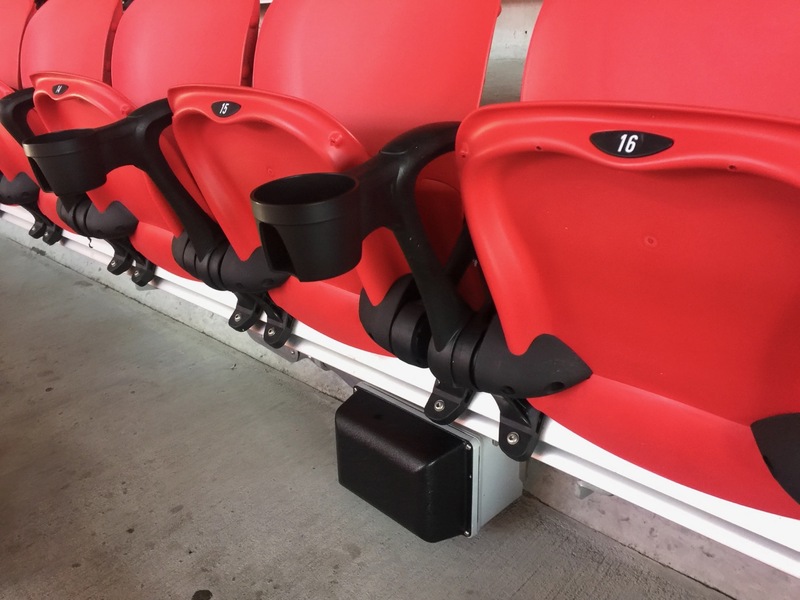 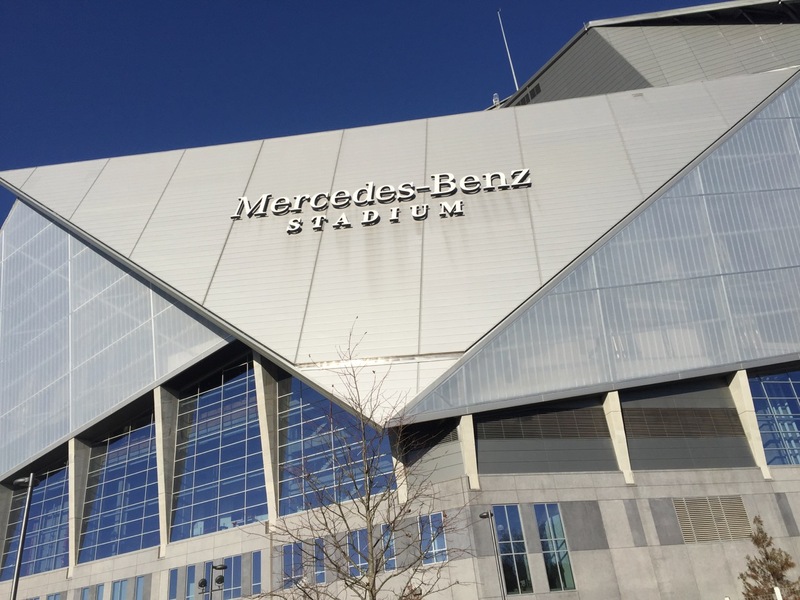 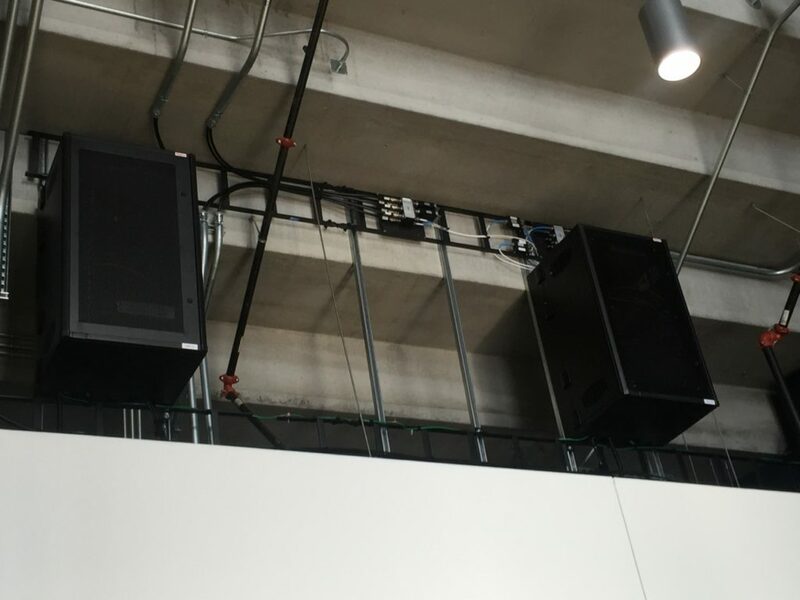 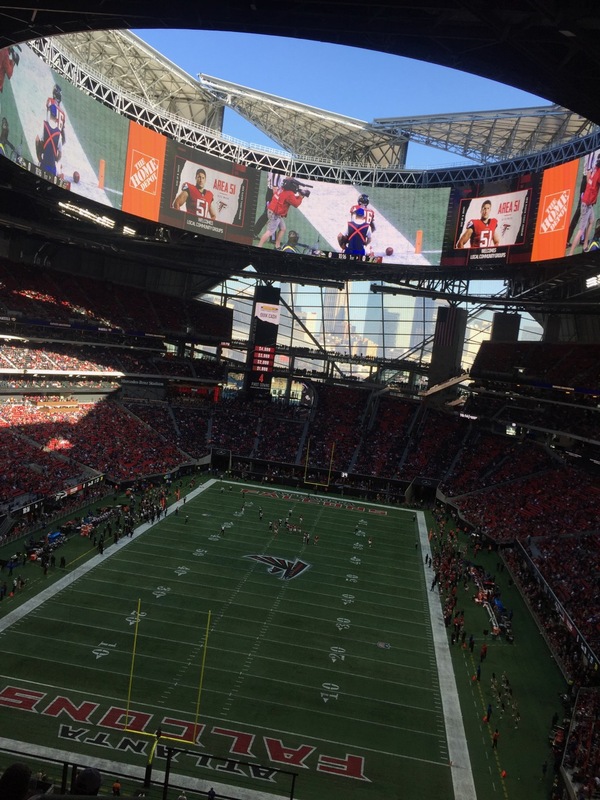 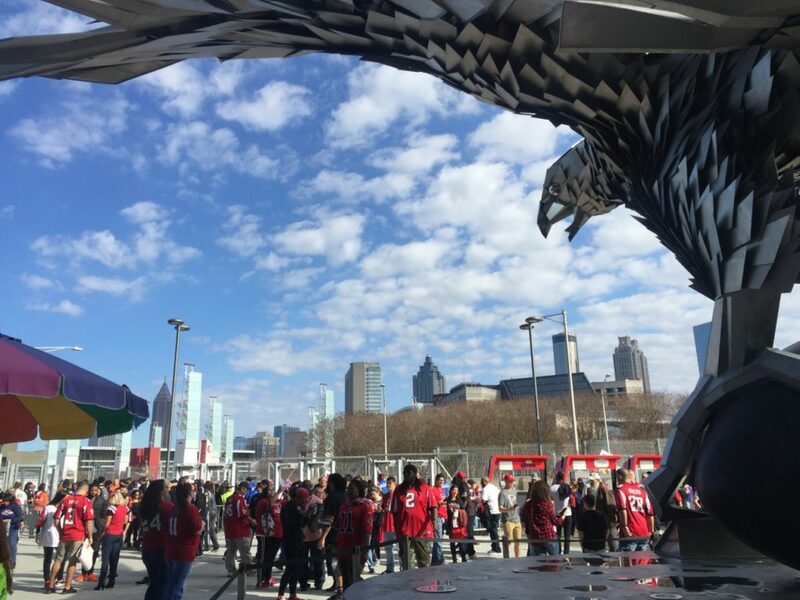 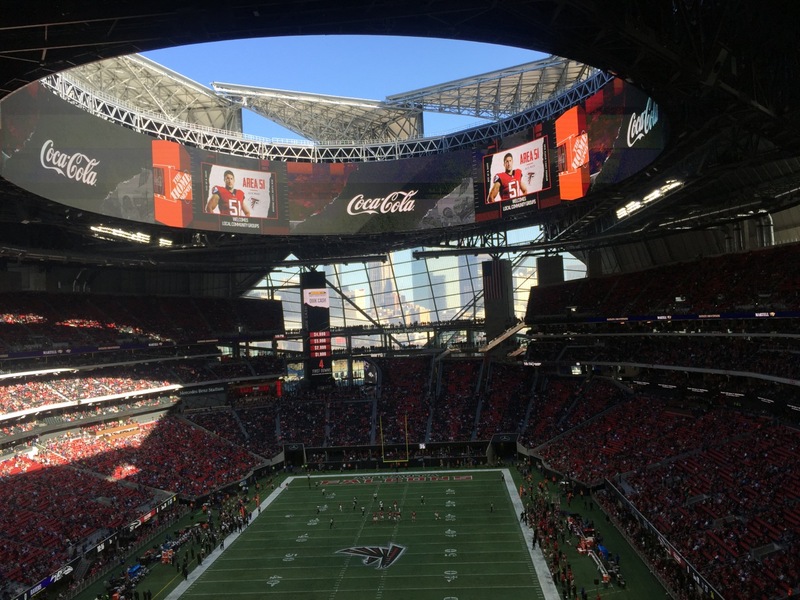 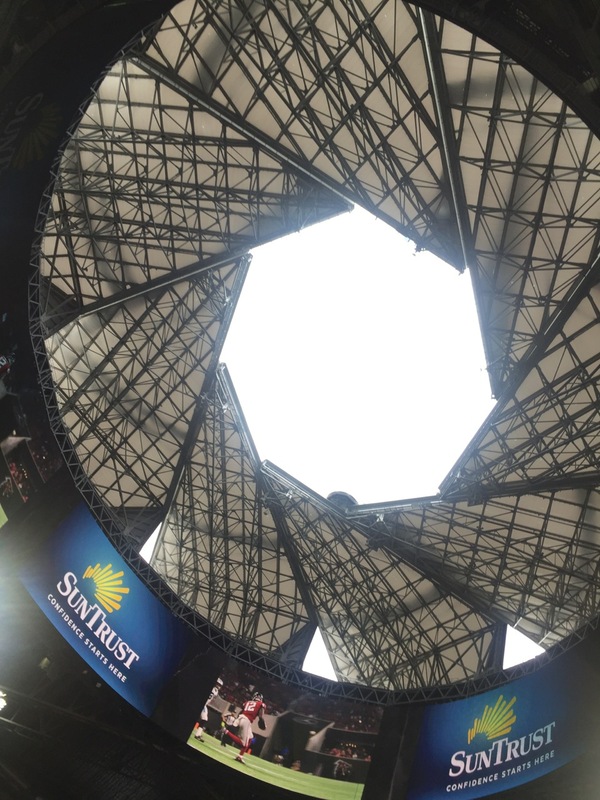 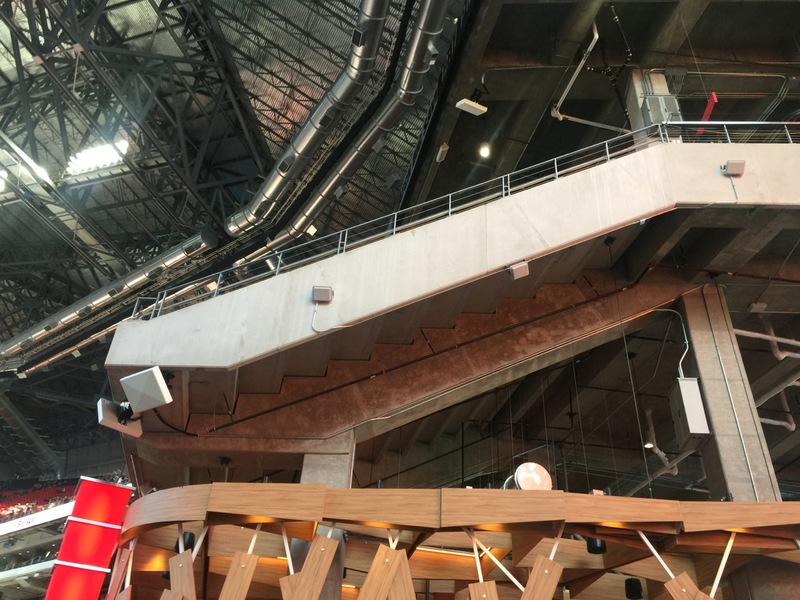 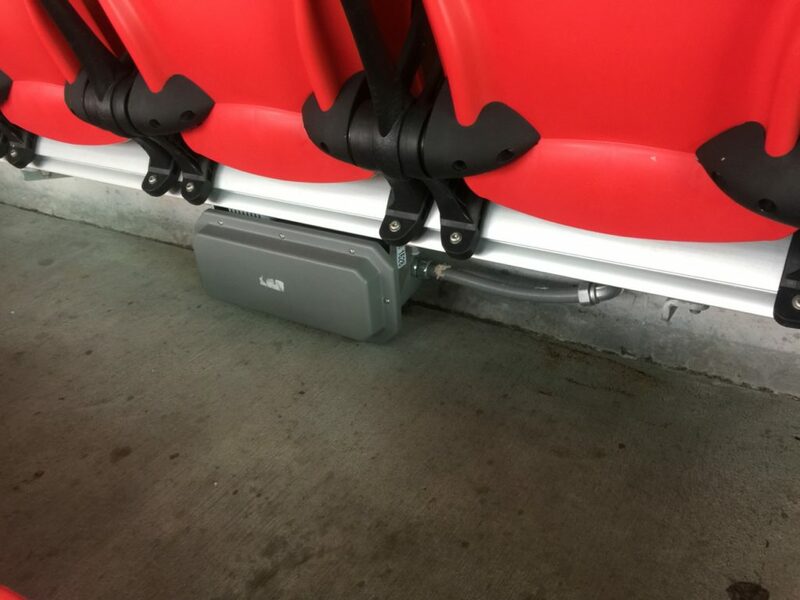 Extreme has used under-seat deployments in many of its NFL stadium networks, including at Super Bowl LI in Houston. 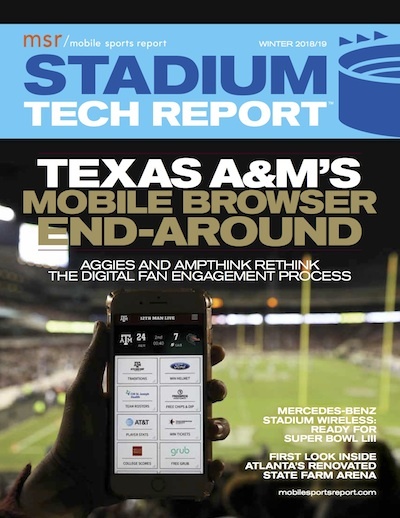 Another success story was the new BYU app, which Tittle said had been in development for almost as long as the Wi-Fi plan. While many stadium and team apps struggle for traction, the BYU app saw good usage right out of the gate, finishing just behind the ESPN app for total number of users (2,306 for the BYU app vs. 2,470 for ESPN) during the same Cal game. The BYU app just barely trailed Instagram (2,327) in number of users seen that day, and outpaced SnapChat (1,603) and Twitter (1,580), according to statistics provided by Tittle. 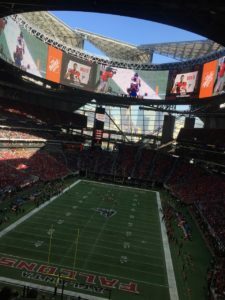 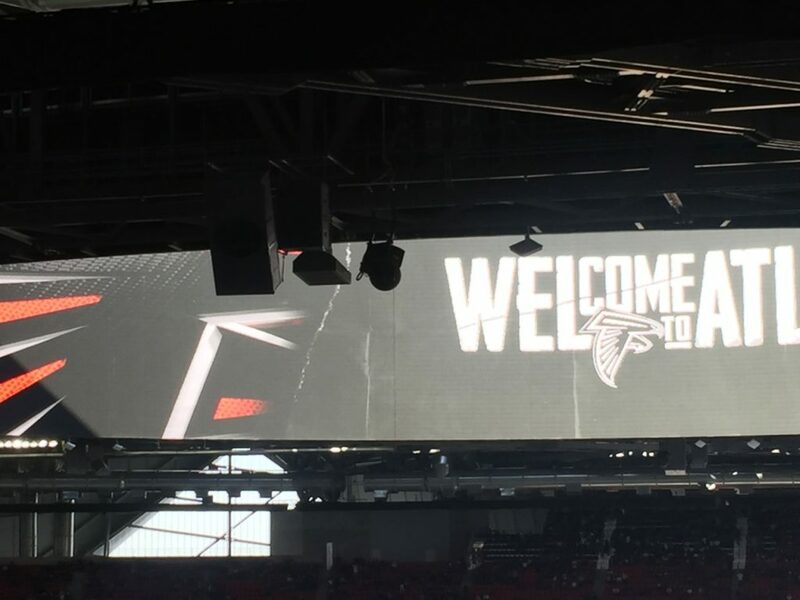 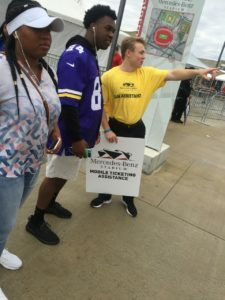 The app also supports instant replay video, as well as a service that lets fans order food to be picked up at a couple express-pickup windows.